Mystery seed is back for number 170! 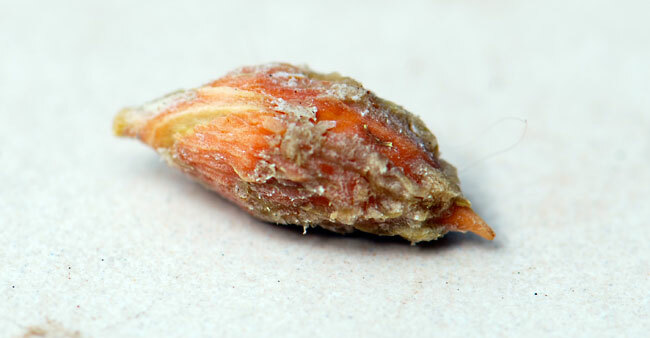 This mystery seed was hard to extract from the fruit that had dried around it. Perhaps you can recognize the dried fruit instead. Please let us know if you have an idea what the plant might be. The dried berry's color reminds me of manzanita, but this is a tough one. 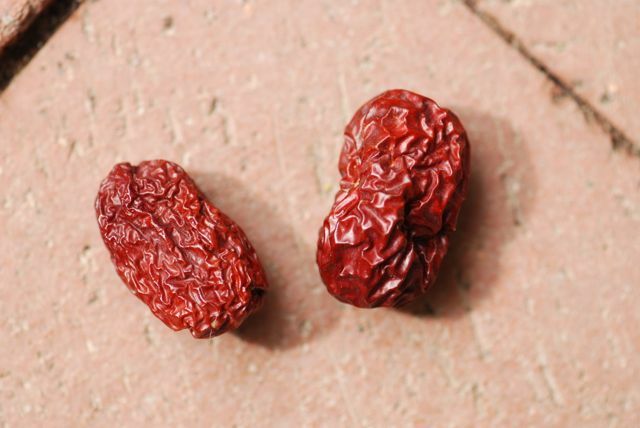 This is certainly a variety of date ,which, in India, is eaten as a dry fruit . Of a slightly astringent taste , in Hindi it's known as CHHAWAARA. The English equivalent eludes me !